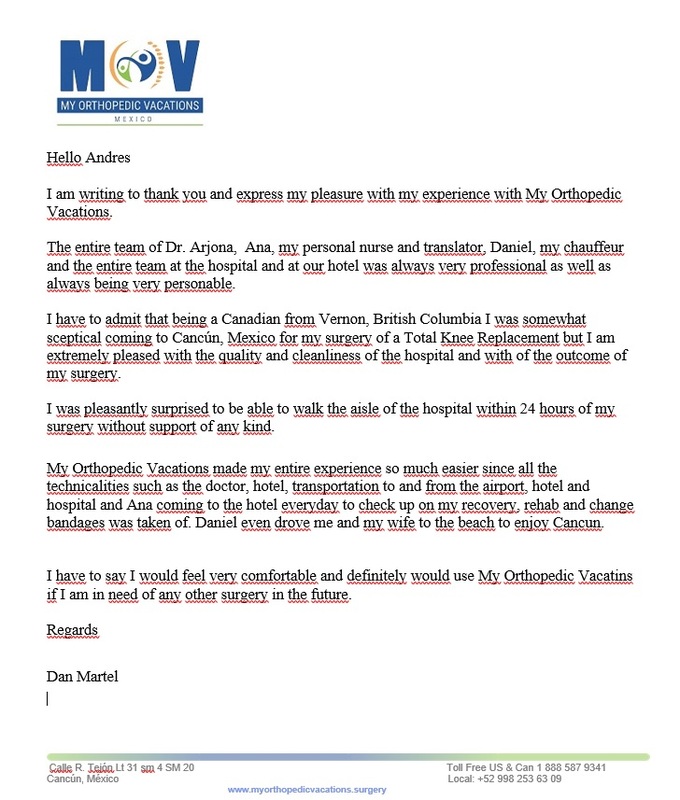 I am writing to thank you and express my pleasure with my experience with My Orthopedic Vacations. 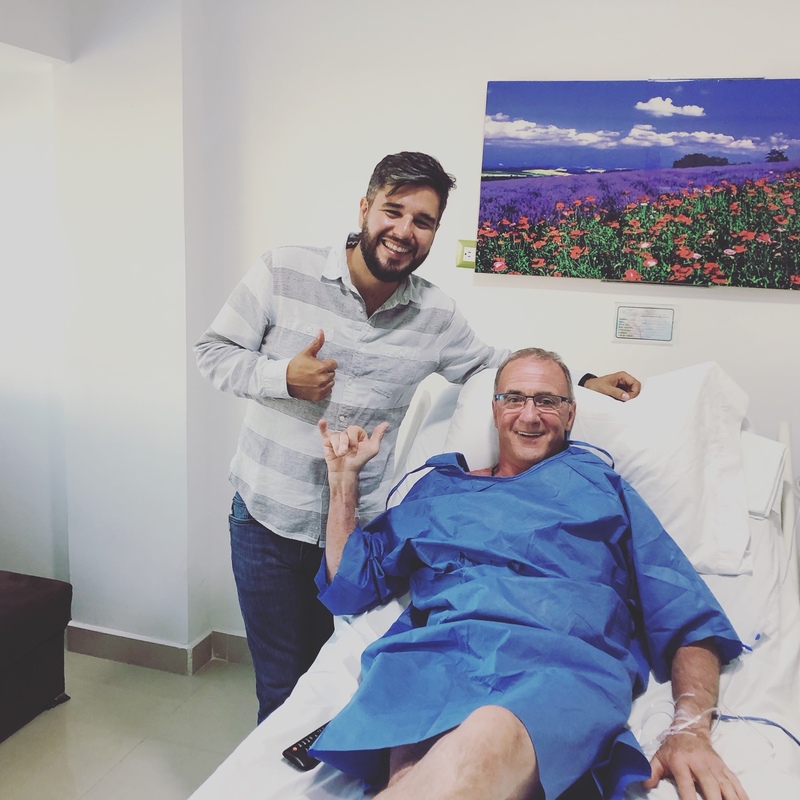 The entire team of Dr. Arjona, Ana, my personal nurse and translator, Daniel, my chauffeur and the entire team at the hospital and at our hotel was always very professional as well as always being very personable. 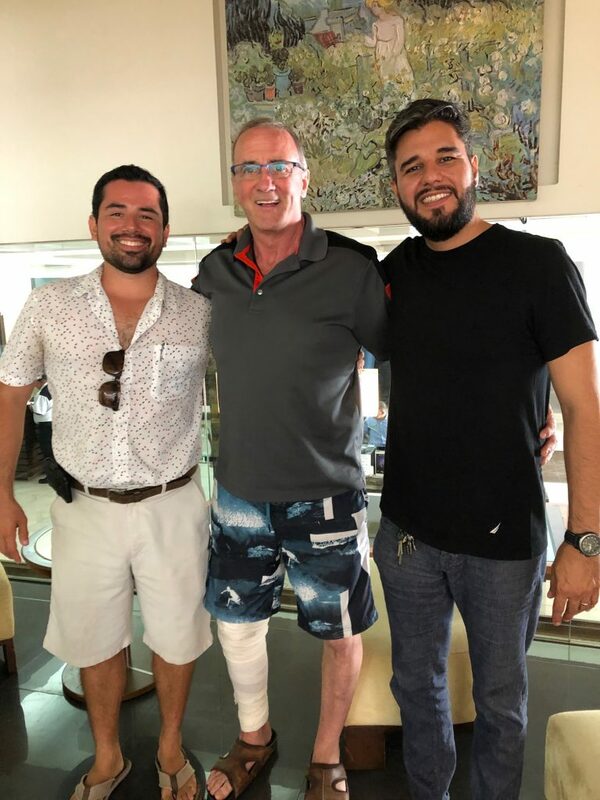 I have to admit that being a Canadian from Vernon, British Columbia I was somewhat sceptical coming to Cancún, Mexico for my surgery of a Total Knee Replacement but I am extremely pleased with the quality and cleanliness of the hospital and with of the outcome of my surgery. I was pleasantly surprised to be able to walk the aisle of the hospital within 24 hours of my surgery without support of any kind. My Orthopedic Vacations made my entire experience so much easier since all the technicalities such as the doctor, hotel, transportation to and from the airport, hotel and hospital and Ana coming to the hotel everyday to check up on my recovery, rehab and change bandages was taken of. Daniel even drove me and my wife to the beach to enjoy Cancun. I have to say I would feel very comfortable and definitely would use My Orthopedic Vacatins if I am in need of any other surgery in the future.